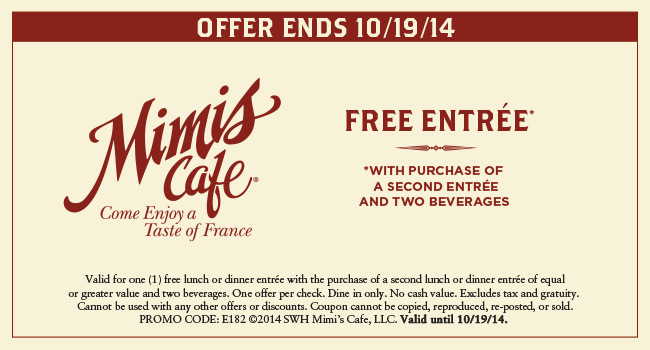 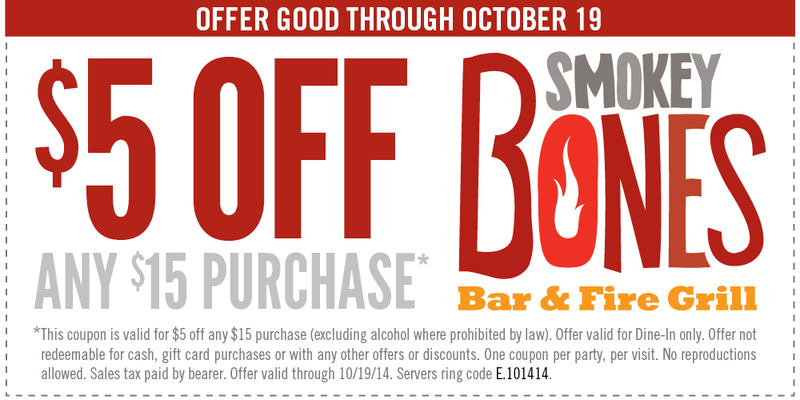 This Weekend's Top Restaurant Coupons: Corner Bakery, Bertuccis, & More! 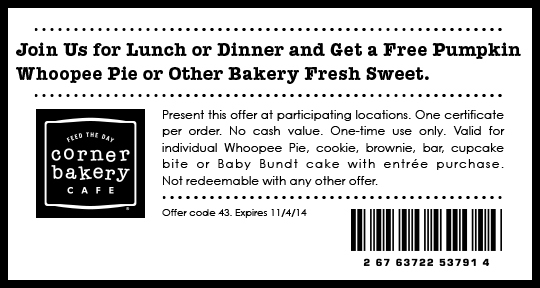 This Weekend’s Top Restaurant Coupons: Corner Bakery, Bertuccis, & More! 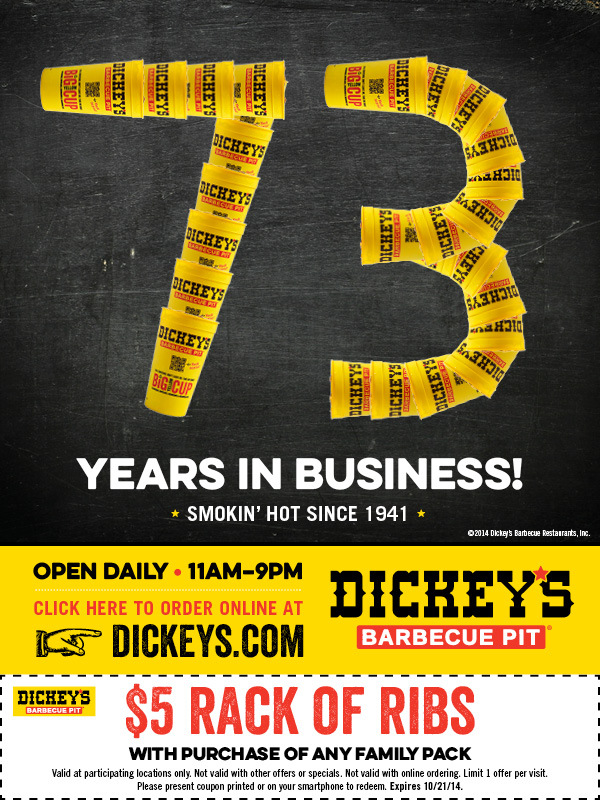 « New Seventh Generation Dish & Laundry Coupons!